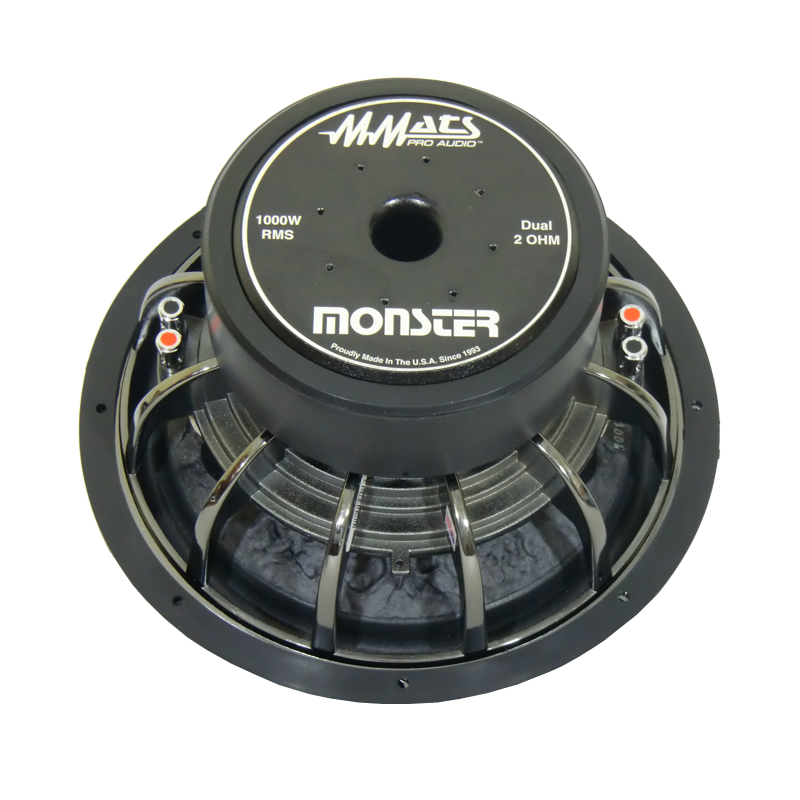 The Monster series of 10 inch subwoofers are better known as “Mini-Jugs”. That’s right, power them up to 1000 watts and you will have the same SPL as a Juggernaut for half the price. 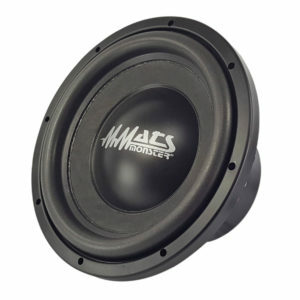 This approach creates a real “ground-pounder” daily-driver subwoofer that is a tremendous improvement over woofers of equal cost. 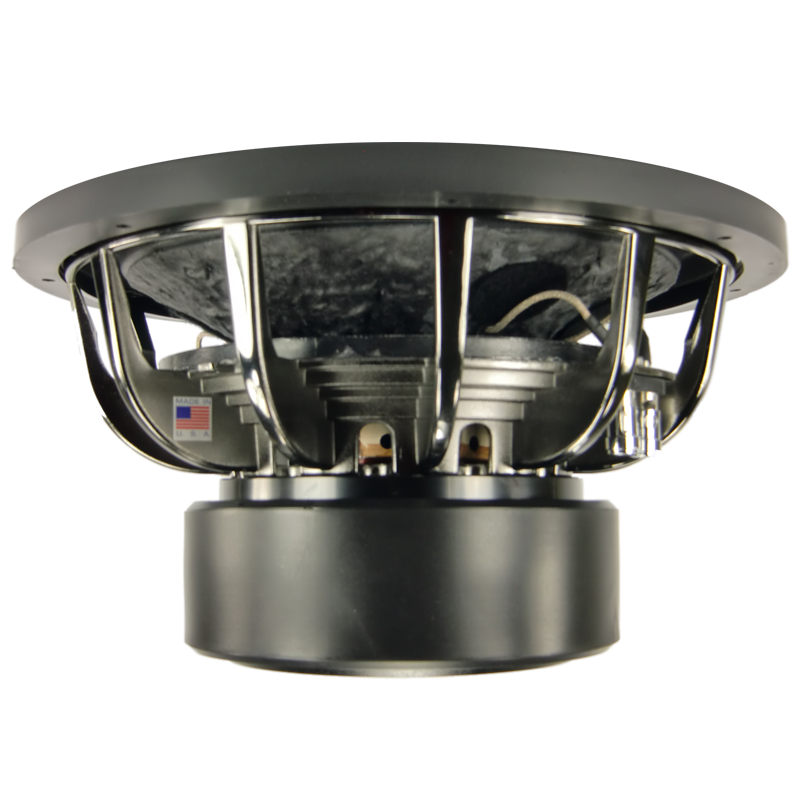 Features include: 3” copper voice coil, double 8” flat-spider suspension, Cast Aluminum 12-spoke frame, Carbon-fiber impregnated conebody and Double-stacked 140 ounce magnet structure. 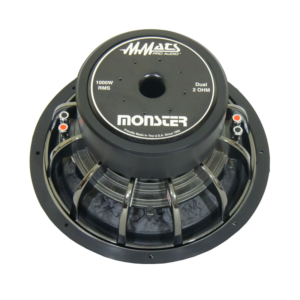 For 10 inch subwoofers that will pound your chest with thunderous bass look no further than the Monster 10. Proudly made in the USA!